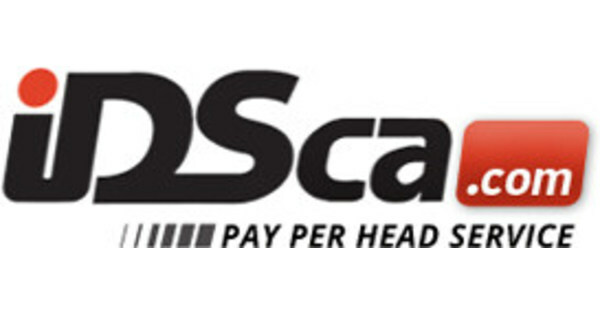 At IDSca.com Price per Head services we are always looking for ways to help our clients improve their business; therefore, we provide all kinds of useful information for the day-a-day Agent or the person interested in becoming a bookmaker on what to look for when searching for the best Price per Head Call Center solution to allocate your players packages, whether these are small to medium or large in size. If you have some friends that enjoy sports betting on any type of sports and they usually contact you for advice; you may consider becoming an agent and find aPay per Head solution that can professionally write your business by providing the tools that will make your operation grow every day. The term “Pay per Head service” is a modern way that refers to a near shore Call Center/Hosting and Software provider that will manage your business hassle-free yet providing top-of-the-notch technology, excellent customer support and enhanced security 24 hours a day. It is a very simple process and within minutes you will be completely set up and your players will be able to wager via telephone or online. For those of you who are already bookmakers or agents, or are merely interested in becoming a better Bookie; we advise that your current Price per Head service should be providing at least the following tools in order for you to be able to manage your business accordingly; a user-friendly website, a unique 800 telephone number for your players to call in to place bets, full access to your players’ accounts, a complete Agents reporting section just to mention a few. Additionally, one of the most important “must have’s” a Price per Head solutionshould provide an Agent and his players is top-quality, well-trained customer support representatives who are able to assist you promptly, while being accurate at solving issues or situations that may arise during the wagering process. This staff should be available to you and your players 24/7/365 via telephone, live help and e-mail and preferably, they should be multi-lingual in the case some of your players speak foreign languages. As an added benefit to you and your business it is a need to look for a “Price per Head service” that is fully equipped with the latest in technology innovations as: high-end servers, firewall equipment, strong redundancy for better telephone and internet connections (bandwidth) and cloud hosting solutions. For example, IDSca.com Price Per Head services is very well known for its reliability, as they spend thousands of dollars making sure their agents’ business run smoothly at all times. We know it is not an easy task but be sure to do your homework when it comes to choosing your Pay per Head service as you and your players deserve to have the best experience while wagering on favorite sporting events.